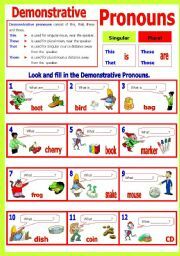 This is another worksheet for drillings. It consists of basic rules and practice. Students have to fill in the correct tag questions. Thanks and have a nice day. 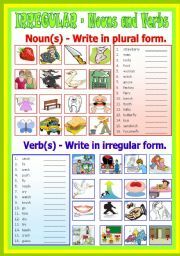 This worksheet consists of of nouns and verbs, students are required to write in the plural form for all. Thanks and have a nice day. 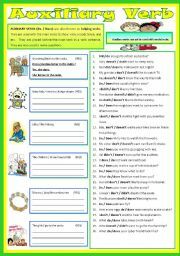 This worksheet is for upper elementary it includes 4 writing activity, this is one of the winter vacation homework. There are 3 pages. 1st page in color 2nd page B/W. 3rd page Keys. 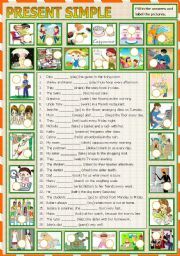 This is another drilling worksheet for my class, it has writing activity and matching activity. 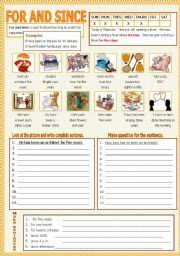 This worksheet consists of writing and labeling activities. Another drilling for my class. This is for upper elementary. It consists of 3 pages, 4 writing activity. 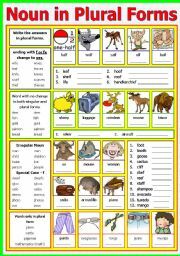 Change sentence using so / because. B/W upload separately, I have yet to prepare the answers but if you need please PM me. 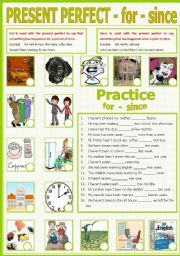 This worksheet is on Auxiliary Verbs aims to give more practice for my students. 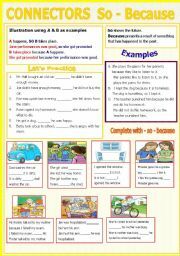 It has 2 writing activities. 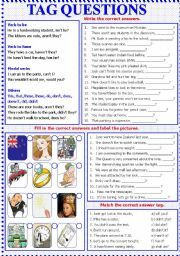 The first part on the left, students have to use the given clues to make questions and short answers, the second part on the right,choose the correct answers. Thanks and have a nice day to ALL. 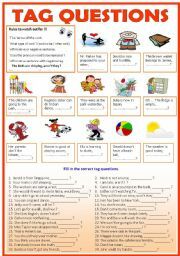 This worksheet is for upper elementary, it consists of 2 writing exercise and 1 matching activity.